At last! 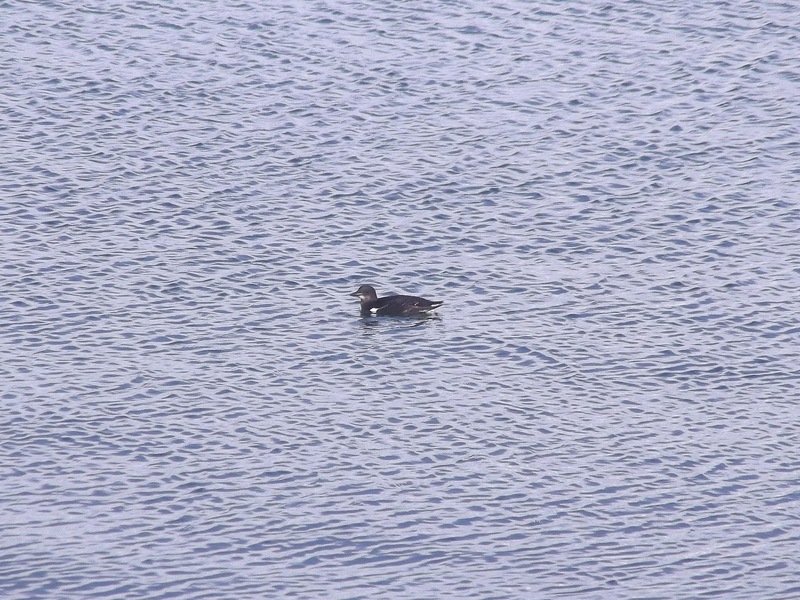 After two months of virtually no birding I finally had a window of opportunity on Saturday for a trip out. Prior to the weekend, my prime target was the Ivory Gull in East Yorkshire – a very long round trip for me but this bird was so charismatic I really wanted to go for it. Typically, however, it just didn't stick around long enough for me to make the journey. Hopefully there will be others to see in the not too distant future. 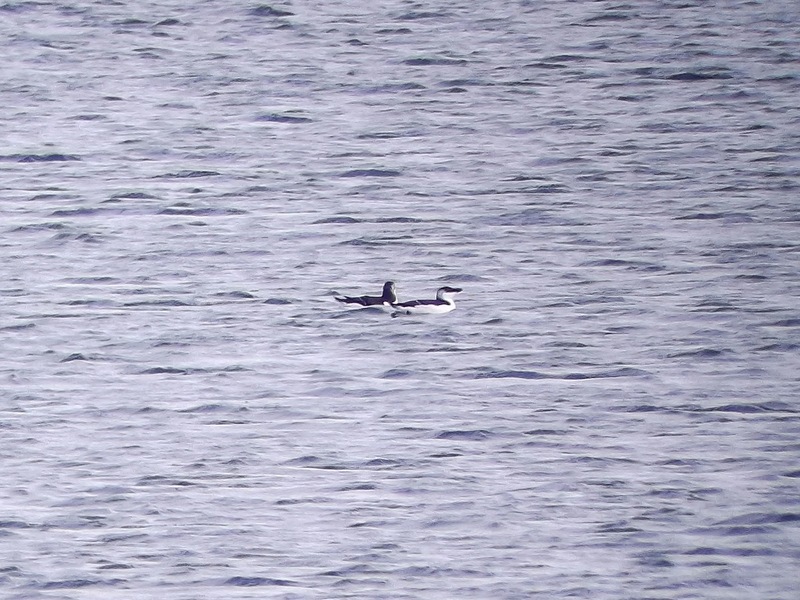 So, in the end I chose a bird I doubted I would ever see again, let alone in the near future – the Brünnich's Guillemot at Portland Harbour, Dorset. 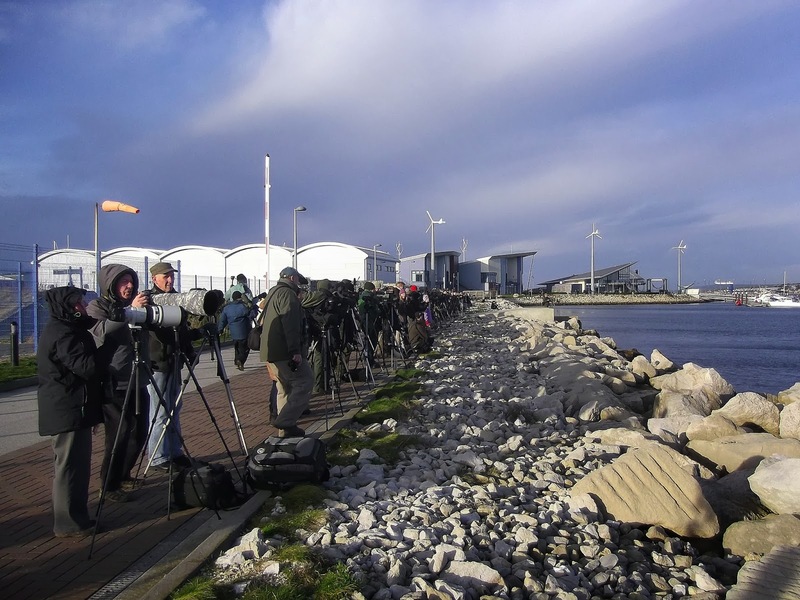 This first-time visitor to the south coast from the Arctic and sub-Arctic regions on the North Atlantic is very rarely seen alive south of Shetland when it is discovered, as most sightings unfortunately tend to be of birds washed up on the shore dead. 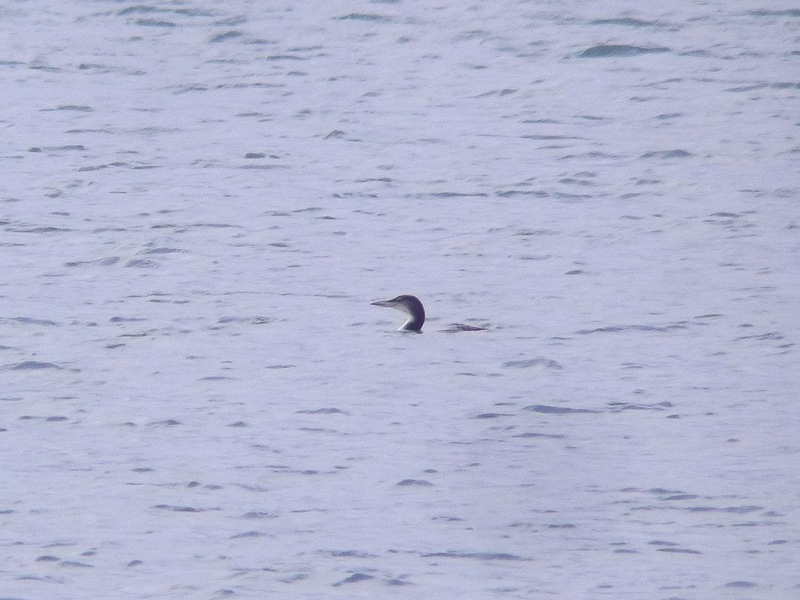 I hadn't been to Dorset this year so it seemed a good excuse to go. 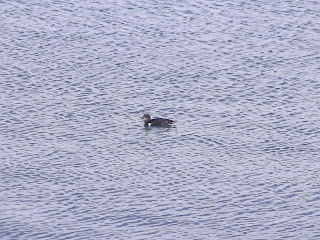 Having said that, a Christmas social visit at 4pm back home meant it was going to be a bit of a dash, and any hope of a saunter down to the Dorset coast was scuppered when I slept through my 4.30am alarm. 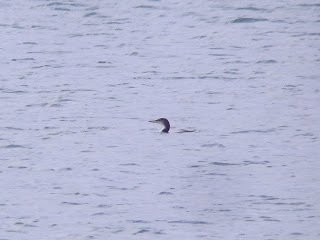 The added bonus of a White-billed Diver at Brixham was, therefore, out of the question. I didn't leave the house until 7.45am, and er, I didn't exactly spare the horses for the two-and-a-half-hour journey. The roads were busier than I had hoped but I still managed to park up at the harbour under bright sunshine by 10.30am. I shouldn't have been surprised but I didn't expect quite such a huge crowd of birders to be there when I arrived. There must have been 200 of them crowded around the marina area of the harbour hoping to see this very rare auk. I've been on a few twitches but to witness this amount of people staring into the harbour did look a bit strange – but then again I was one of them. 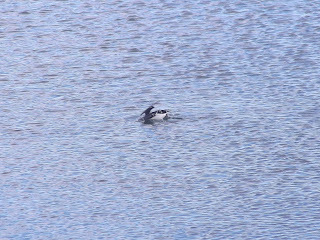 As it transpired, the Brunnich's Guillemot wasn't difficult to see, although it spent more time under water than bobbing around on top of it. 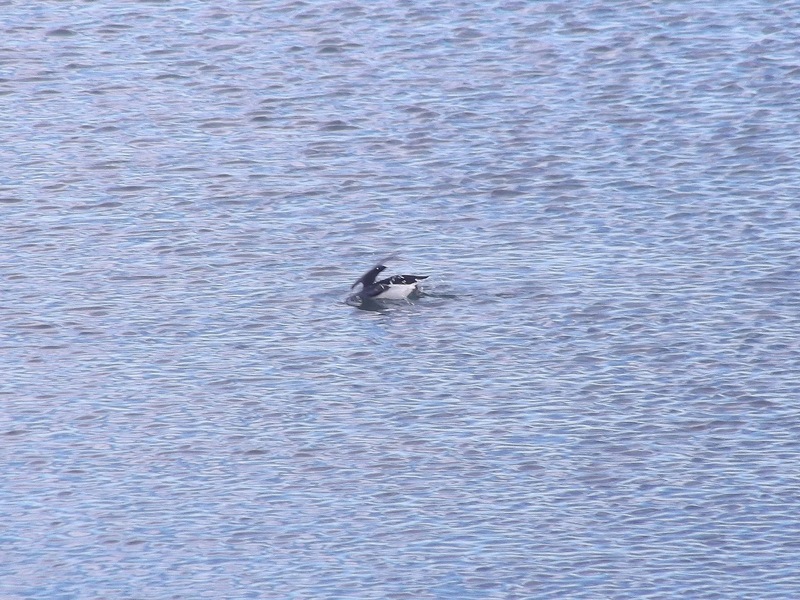 A handsome individual, it would dive lazily with its characteristic arch-winged posture and reappear a few minutes later somewhere completely different. 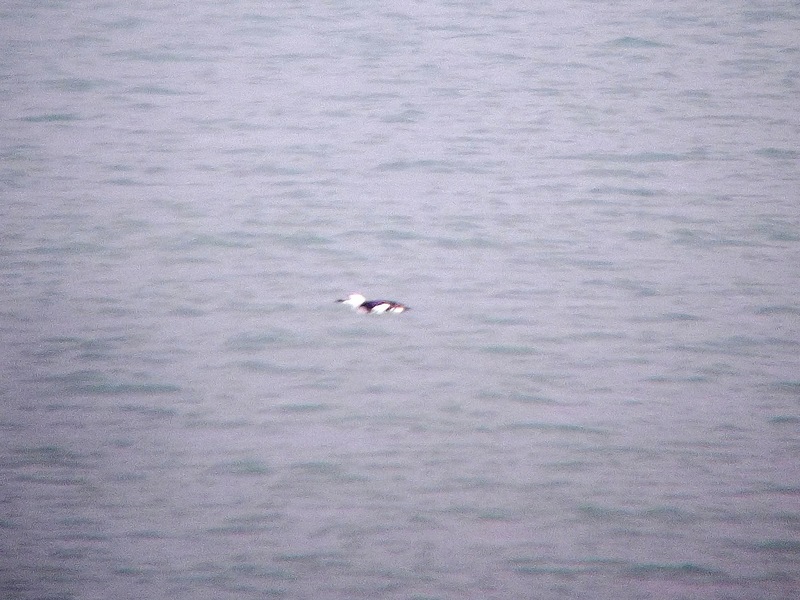 It was virtually impossible to digiscope but, for all of that, it was an enjoyable bird to watch. 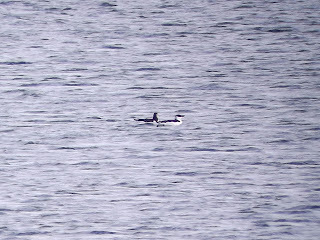 While the Guillemot made a circuit of the harbour I focused on a few other bird species on the water, of which there were plenty. 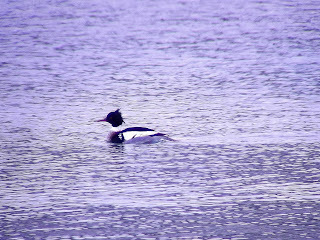 Umpteen Red-breasted Mergansers swam around the area, as well as a two Great Northern Divers, a couple of Black-throated Divers, a Black Guillemot (which a few people mistook for a Long-tailed Duck) and a couple of Razorbill close by. 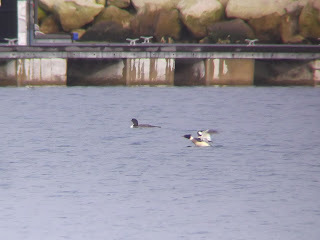 Around midday a storm blew across from the Channel making everyone dive for cover and during this 15-minute deluge the Brünnich's Guillemot disappeared, but was then rediscovered about half an hour later to the west of the marina. 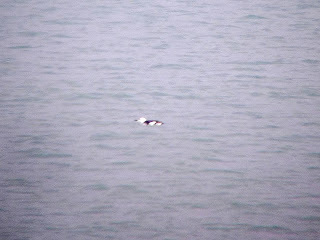 It eventually made its way back to its usual feeding area, but by 12.45pm it was really time for me to head home. 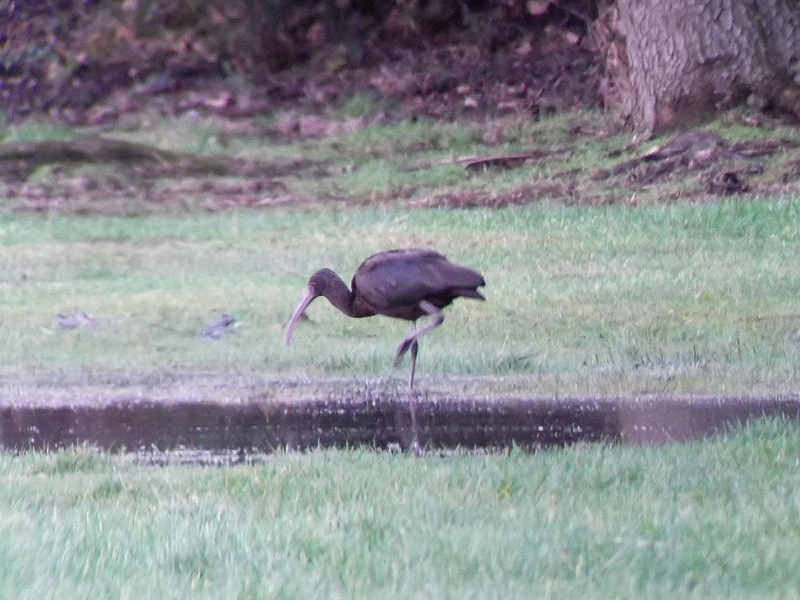 Fortunately, the trip back happened to coincide with Radipole Park Drive in Weymouth where a Glossy Ibis was feeding in a flooded football pitch. It couldn't have been easier to see. 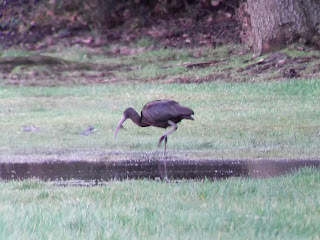 Having watched this striking bird feed for a few minutes I made my way back to Surrey. 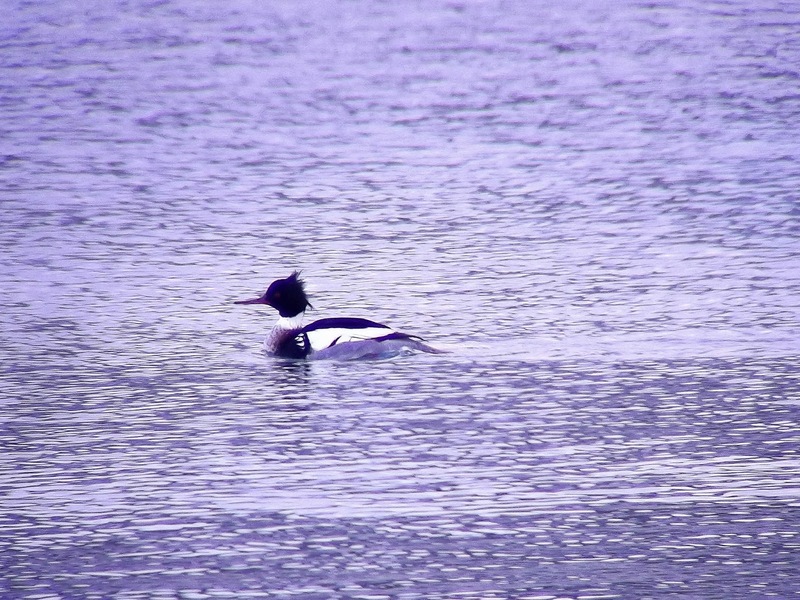 A worthwhile trip to a fantastic county for bird life, no matter what time of year. Next up, the Randon's Rambling Awards. you're clearly on fire Factor!